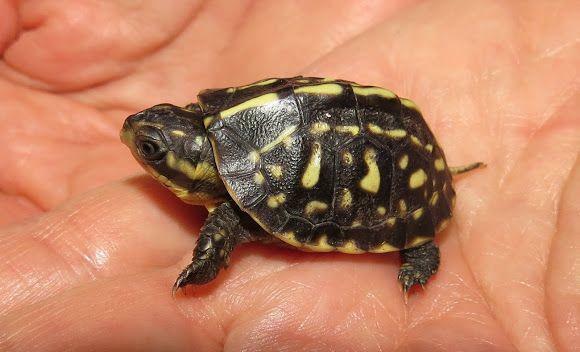 Florida Box turtles for sale – We have some absolutely stunning vividly colored captive bred florida box turtles for sale at the best prices anywhere for this quality of animal. The florida box turtle species gets its name from the ability to close it’s shell on both ends. They make great pet turtles and seem to be able to learn their owner’s voice and become quite personable depending on the amount of time spent with them. We do highly recommend a 6 month old well started baby florida box turtles for sale over the fragile hatchling. They are still babies but much easier to care for. They are available here. They are omnivores that will eat both plant and animal matter, such as wax-worms, earthworms, snails, berries, fruits, and grasses. 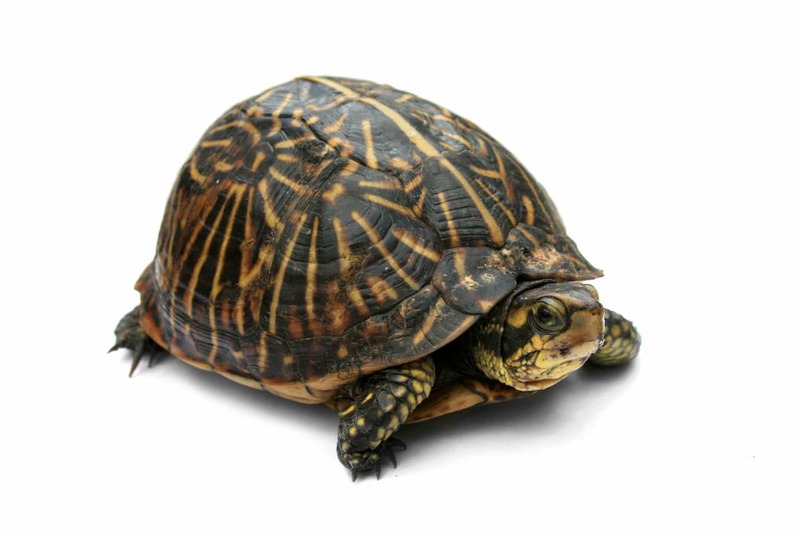 Our florida box turtles for sale are top notch and ready to ship to you via UPS or FedEx Overnight in a heated or cooled, insulated box and come with our live arrival and full 7 day health guarantee. One shipping charge covers up to 4 tortoises or turtles for sale.